Based on the available information, the accident scenario is created and the coherence of its data verified. The scenaario can be completed with additional information like witness interview or video recordings. In addition human factor relevant data can be achieved from visualization and analyzed within the accident scenario. The analysis of human factor root causes can be complex. Therefore we have developed analysis functionality with neural networks to analyse captured data. Further the accident scenario and analysis results can be visualization with photo realistic and real-time rendering from different perspectives. 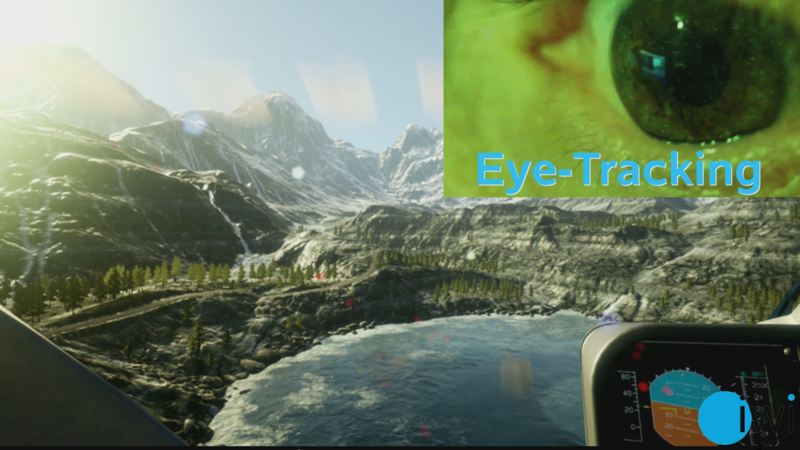 Latest technologies like Virtual-Reality and Eyetracking support to analyse human factors. Based on the gathered analysis results, dedicated training material can be created. This can consist of either simple animations, videos or real-time scenarios visualized with Virtual-Reality setup including tracking. Pilots and operators can be trained with such cost effective material to improve future safety, avoiding similar accidents in the future by showing the generated lessons-learned material. Training material is created specifically for each accident scenario and lessons-learned content. 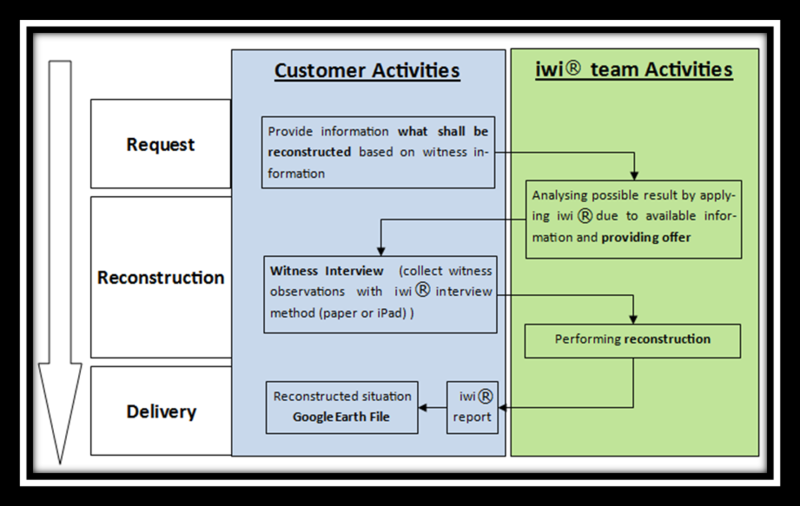 IWA is used by the iwiation experts. The reconstructed accident scenario can be visualized and exported.